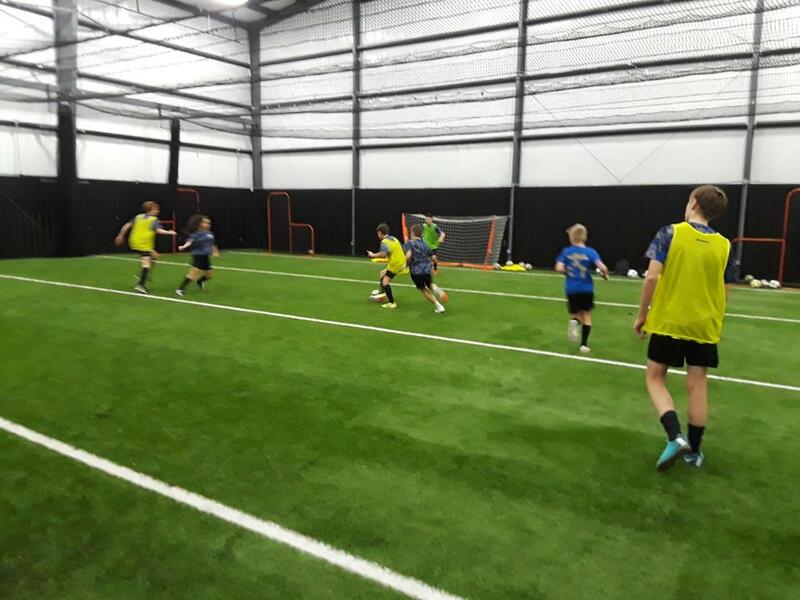 Description: Winter FIT (Force In Training) is a technical series designed to help your Academy or Select player get a jump start on the spring season! Each session has the best of both! 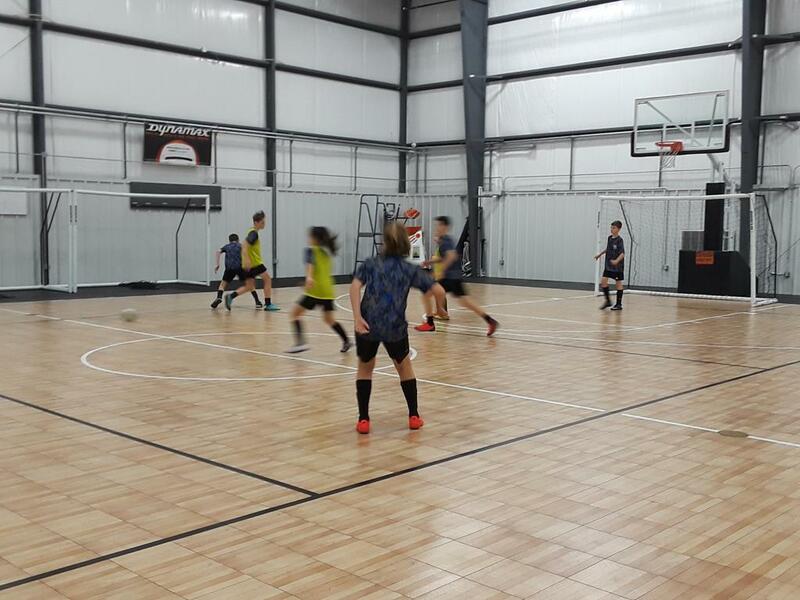 1/2 FUTSAL & 1/2 Speed/Agility! 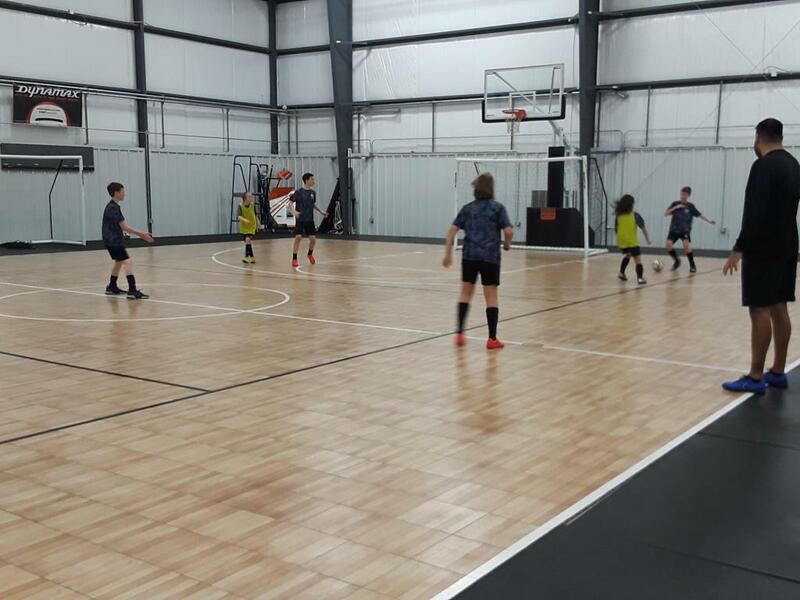 Indoor Futsal sessions will be the beautiful game of FUTSAL! 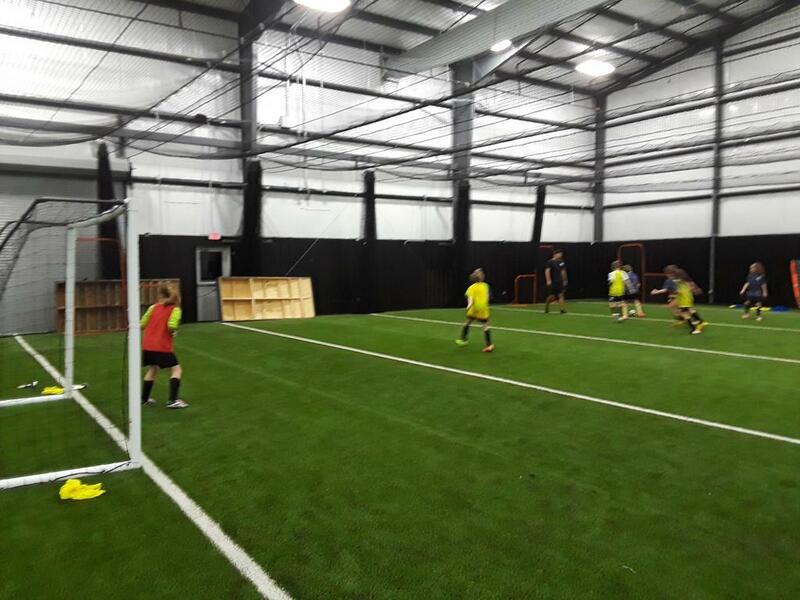 Geared to challenge each player in a creative and free style environment where the game is the teacher. 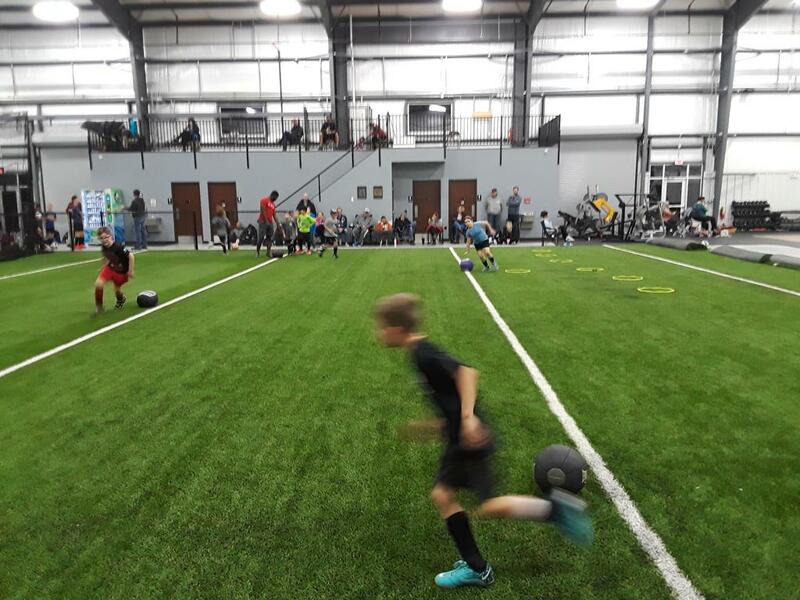 Indoor Speed & Agility sessions will help your player increase their speed, coordination, balance, core and agility with use of ladder work, plyometrics and sprint work. 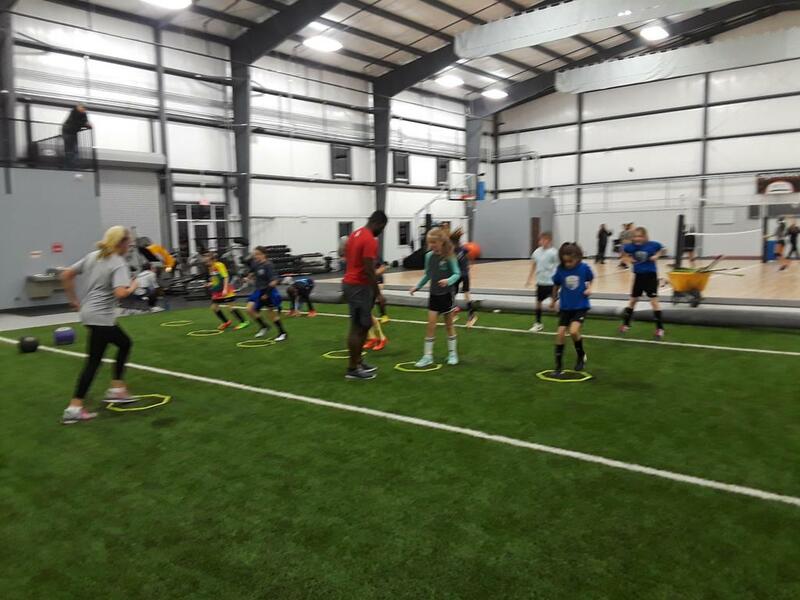 We are excited to add speed and agility coach, Joseph Leary, with Next Level Fitness to our speed/agility part of the program! 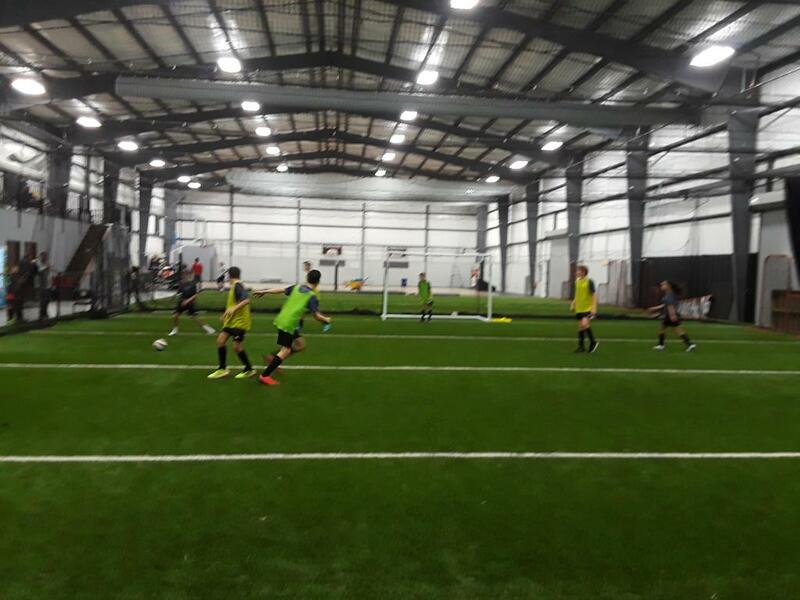 Location: Texas Elite Sports Indoor Facility. 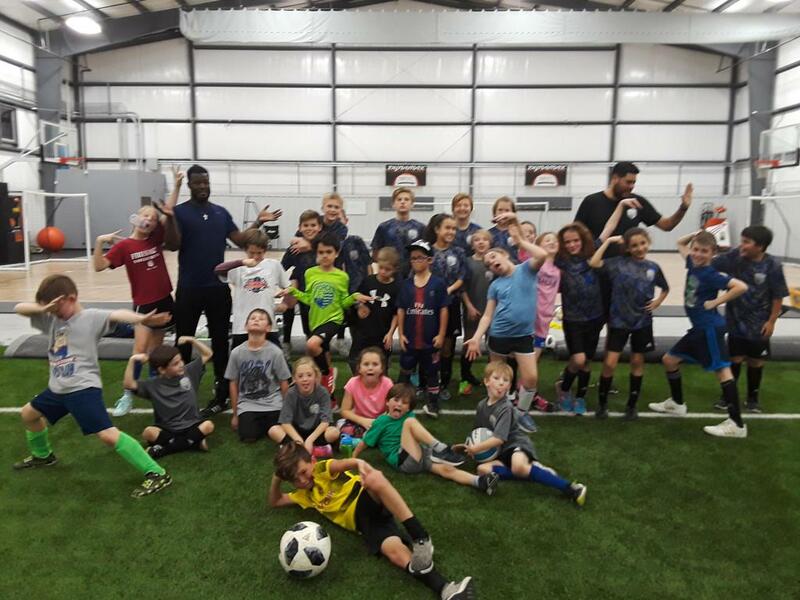 Every session is staffed with our Force USSF National Licensed coaches. All players need to wear flats/tennis shoes and wear shin-guards, preferably slip in guards so they can be removed with ease for speed/agility. 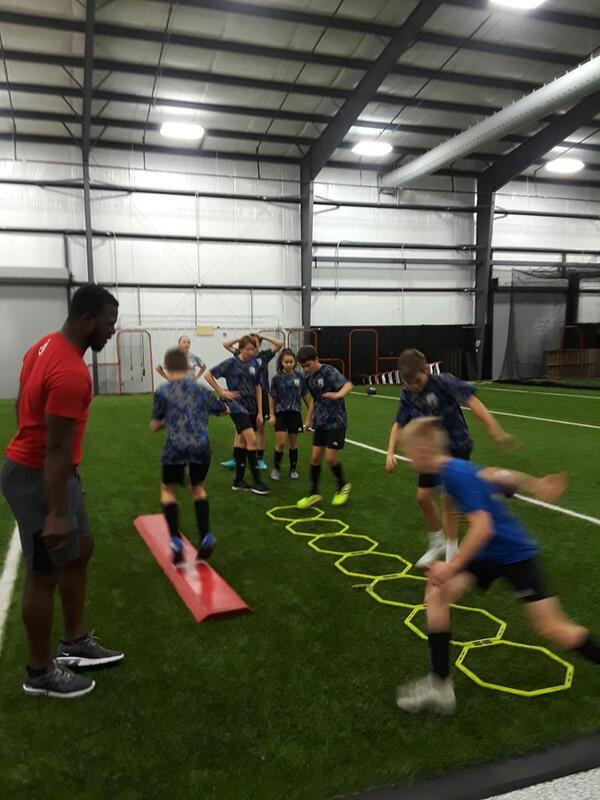 Meet Joseph Leary, New Speed and Agility Coach for Winter FIT! We are delighted to have speed & strength coach Joseph Leary joining us for Winter FIT this year!!! 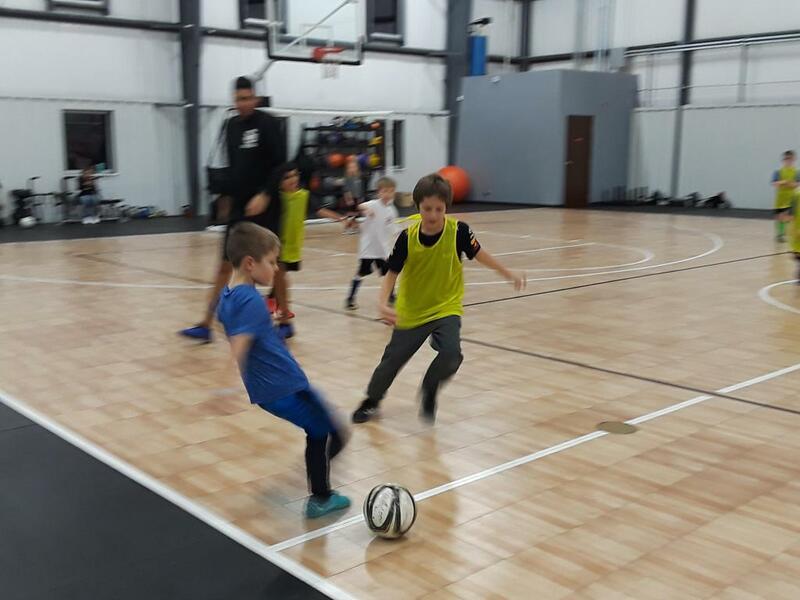 Joseph grew up in Europe and soccer was the first sport he learned! Growing up as a student athlete I found myself becoming a mentor to my younger peers and really fell in love with the thought of being a leader that could potentially make a difference in someone’s life. I enjoy what I do and hope to continue to do it until I can’t anymore. 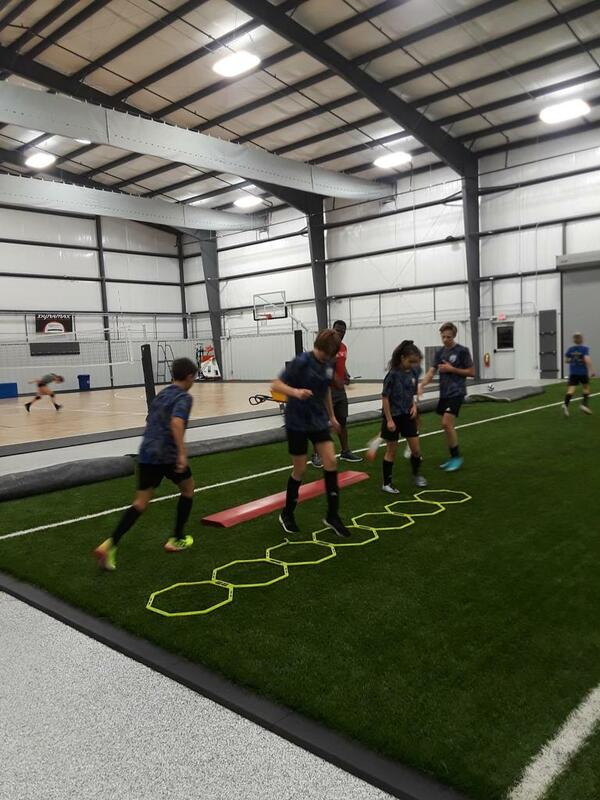 We provide speed and agility training, as well as strength and condition for your physical. On the other side we will teach and advise you how to eat and take care of your body. I love working with children and families, I want a friendly, yet hard working enthusiastic environment that everyone looks forward to coming to and gets something out of. Come ready to work and have fun.